Cocktail muddlers are a must-have for any bar in order to truly take advantage of flavors that all their ingredients have to offer. This muddler is just the right tool for the mashing of fruit, herbs and spices to make those mixed drinks pop. 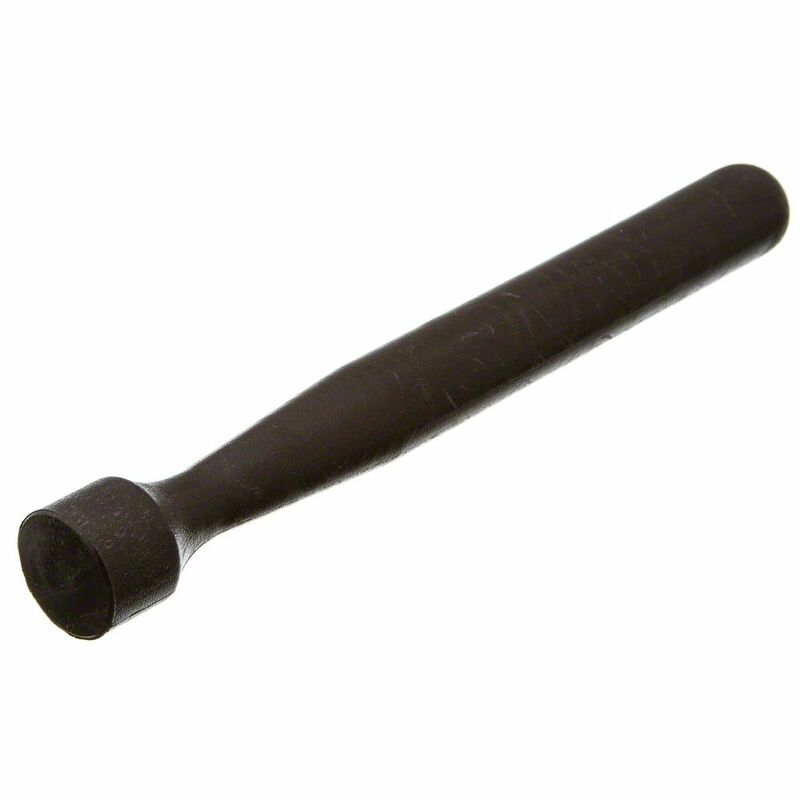 The flat head of this muddler offers a comprehensive mash. At 8-1/2" long, this muddler is long enough to reach inside any glass or shaker.